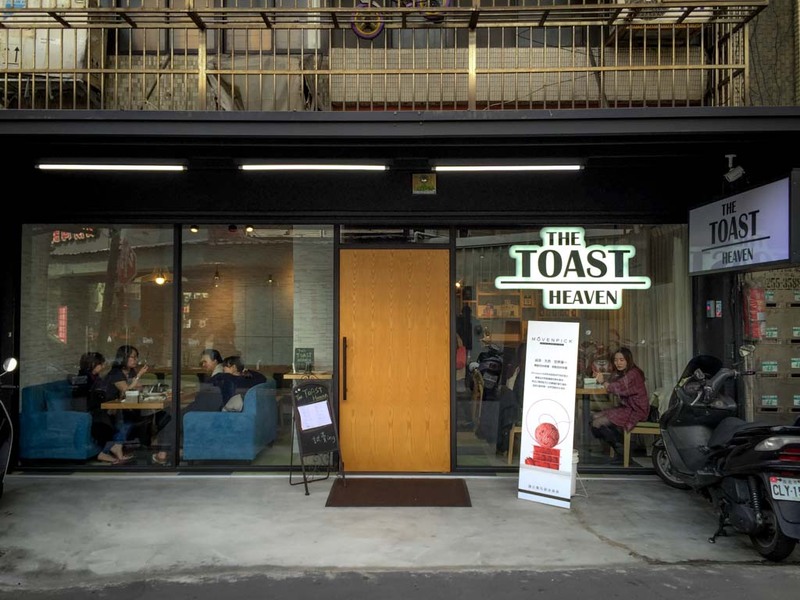 What’s your impression when you heard the name of this place, “The Toast Heaven”? Literally a place full with variety of toasts? YES! It may be disappointing for you who aren’t bread lovers, but their menu just covers toasts – sweet french toasts with ice cream and fruits toppings and savoury ones with ham, sausages, and other meaty items. 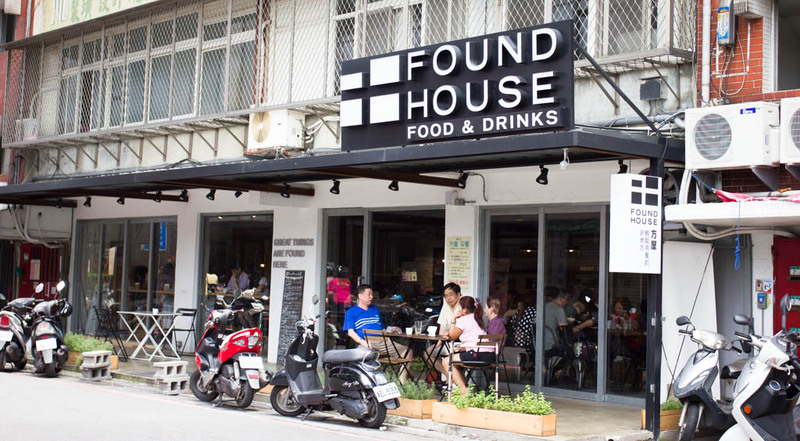 With the crazily mushrooming trend of cafes and restaurants serving all-day brunch, it is a good sign of overall diet and culinary betterment for the city (can I claim this as my quote? 😆 ). Back to serious business. Clearly, this is current observance of Greater Taipei.